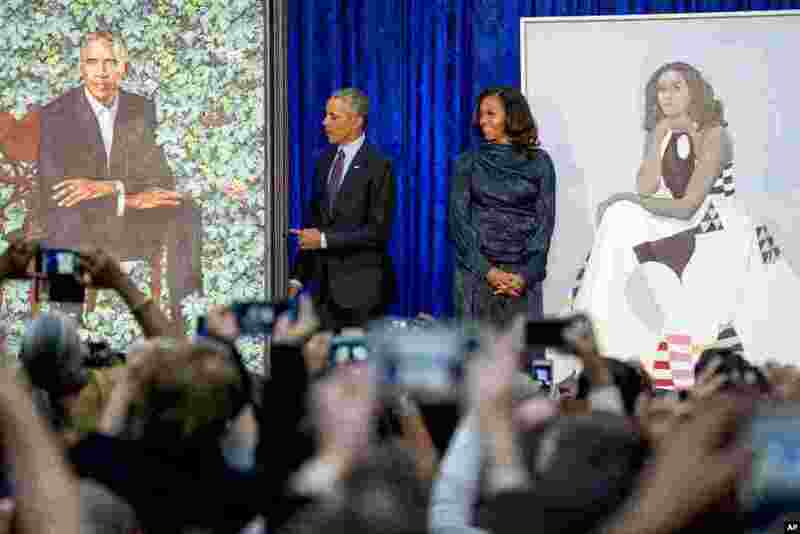 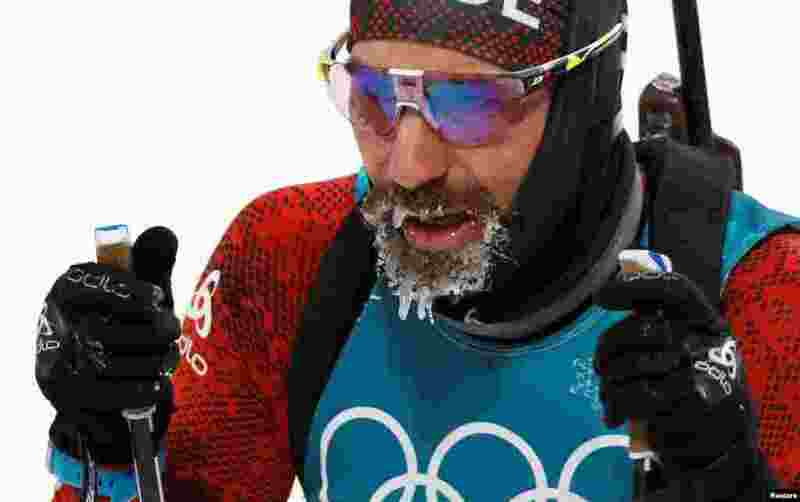 1 Former President Barack Obama and former first lady Michelle Obama stand on stage together as their official portraits are unveiled at a ceremony at the Smithsonian's National Portrait Gallery in Washington, D.C.
2 Switzerland's Benjamin Weger of Switzerland is seen after competing in the men's 12.5km pursuit during the Pyeongchang 2018 Winter Olympic Gamesin Pyeongchang, South Korea. 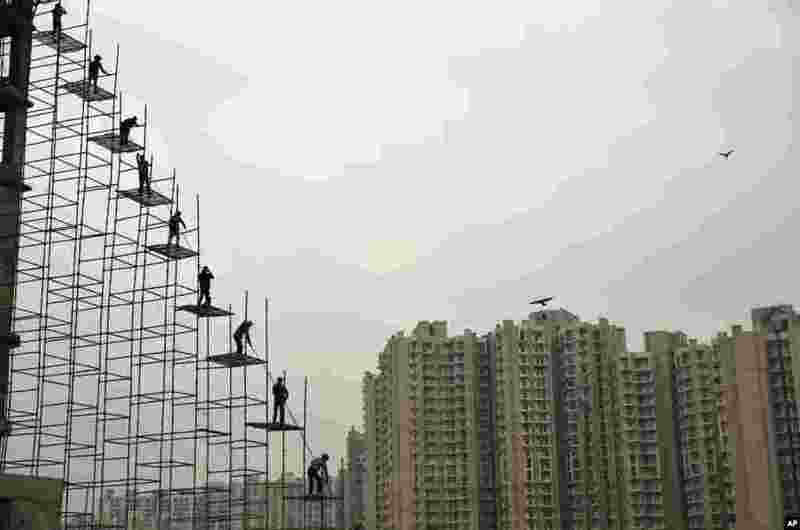 3 Indian laborers work on a scaffolding at a building construction site in Greater Noida. 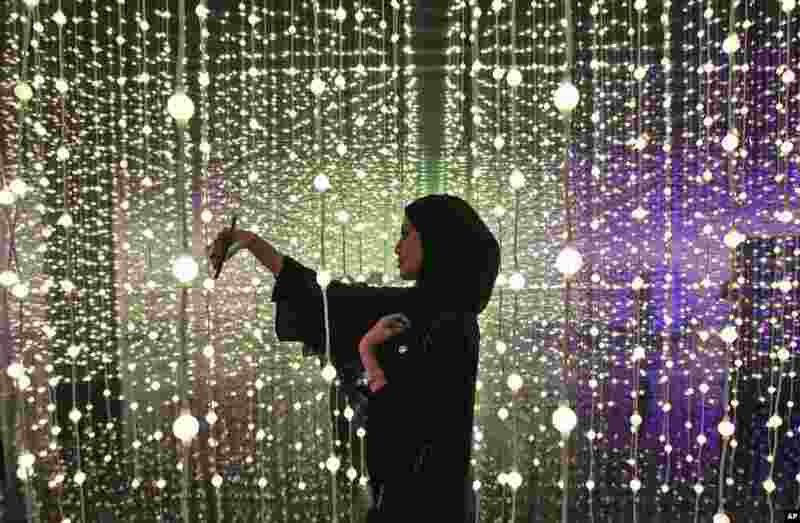 4 A woman takes a selfie at the Museum of the Future of the World Government Summit in Dubai, United Arab Emirates.